Research a specific disability: Autism — trace the effect of policy, practices/services, and perspectives related to that disability over time in the United States and in another country. Compare and contrast now and then in the United States with regard to the disability in terms of policy, practices, and perspectives and draw comparisons and contrasts to the other country at similar times in history. Complete the graphic organizer with your research notes and sources. Policies in the United States changed towards granting more grants to autism research to understand what may cause autism and what can be done to diagnose autism earlier. In 1997, NAAR awarded three grants ($150,000) to help five scientists research autism. That same year the Autism Genetic Research Exchange was founded by CAN. As more and more organizations sprang up to research autism, people now understand what autism is and how to diagnose it. Instead of autism becoming something that was underfunded and misunderstood, it became a devoted area of interest, spurring policy changes specifically in diagnoses. Autism was difficult to test because it lacked distinctive physical characteristics. It was not until the 1980’s that standardization of techniques to identify autism were attempted. Since then, the latest definition of autism (2013) includes asperger’s disorder and may be revised later in upcoming years. The update has widened the definition of autism making diagnoses of autism more common. “A quarter century ago, the best estimate was it affected one child in 2,000. In the 1990s, as the term came into common usage, a broader definition encompassed more cases. In 2007, a study found prevalence of one in 150” (Pitney, 2015, p. 8). In terms of perspective, people back then believed autism was caused by poor parenting. This was especially the case in the United States. One new article explains mothers were seen as cold to their children and that is why the kids developed autism. “theories about the origins of autism tended to blame mothers, for being “cold” and withholding their affections. Much has happened regarding attitudes and treatment. Most important: Autism is no longer something people have to deal with in isolation” (Angermann, 2014). 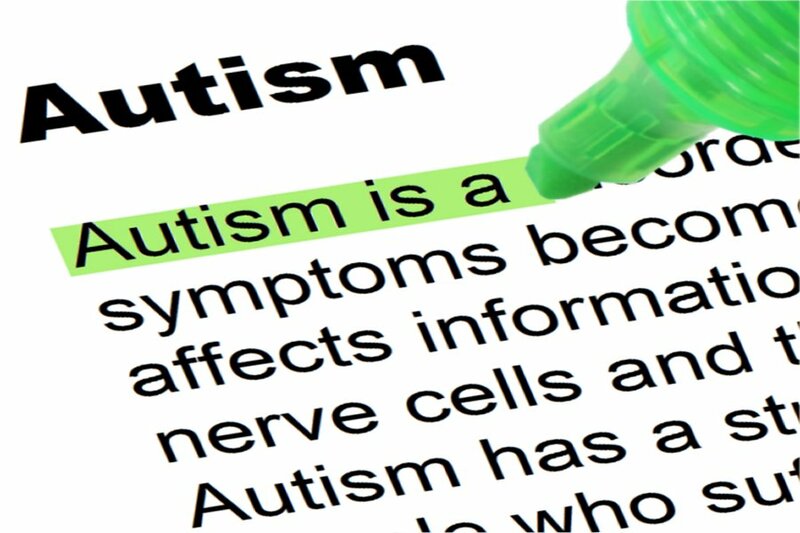 Now that autism has become more commonplace, there is more research dedicated to autism and the broad spectrum of autism. The perspective has now changed from placing blame on individuals to wanting to understand and create room for dialogue. Policy in Canada concerning autism has been in uphill battle. Parents back then had to resort to litigation to assure their children would get services in various provinces. While changes have taken place, and made it easier for autistic children to receive help in Canada, there is still problems in getting enough services. “Parents vividly described the stresses of caring for their children…policymakers in turn struggled to balance the needs of all children. Yet participants agreed on the need for more comprehensive services across the spectrum” (Shepherd & Waddell, 2015, p. 3550). In terms of perspective, Canadians with autistic children have had to endure several obstacles in getting help for services but also dealing with the stigma of ignorance. That same article details attitudes from policymakers that autism was not the kind of illness that required early intervention. It was because of the efforts of the parents with autistic children that now early autism interventions have been created. It has gotten to now places like British Columbia are now attempting to secure funding for early intensive behavioral interventions. This shows more people in Canada are aware of the situation and are becoming proactive in the cause. This leads into practices. Children with autism in Canada had to face litigation in order to receive services. However, now, they are getting access to services as early as pre-school. While there is still a long way to go before autism becomes something that will be allowed for funding completely, it is progress that Canada did not have as early as ten years ago, that are now present. This and additional funding efforts have led to practices that include more autism awareness in schools and measure to diagnose and treat autism at earlier ages. Donvan, J., & Zucker, C. (2016). In a different key: The story of autism. Crown/Archetype. Pitney, J. J. (2015). The politics of autism: Navigating the contested spectrum. Rowman & Littlefield. "Autism in the United States and Canada Essay." Aceyourpaper.com. Student Network Resources Inc, 22 August. 2017. Web. 18 April 2019. Student Network Resources Inc. "Autism in the United States and Canada Essay." Aceyourpaper.com. 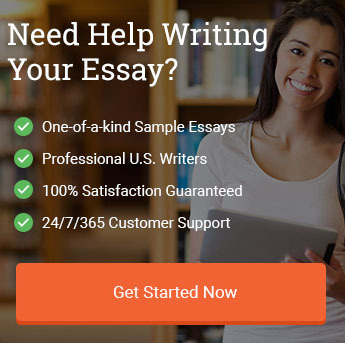 https://www.aceyourpaper.com/essay/autism-us-canada-essay/ (accessed April 18, 2019).